When you take your boat on the open water you take many safety precautions; packing life jackets, navigation tools and a first aid kit. 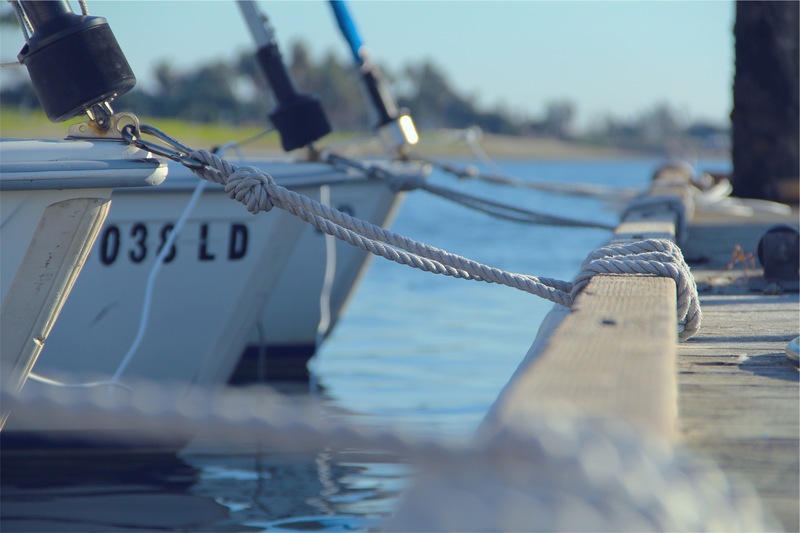 Boat insurance is one more precaution you should never forget. 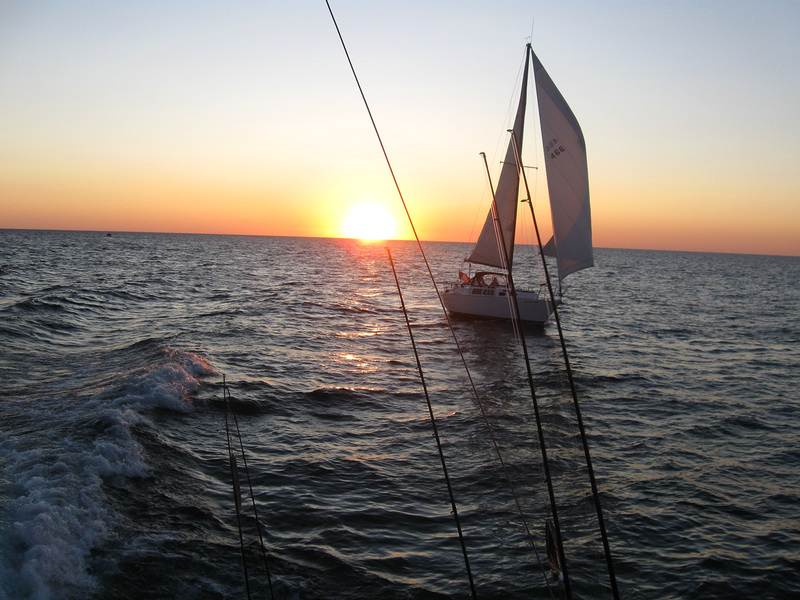 Michigan Insurance Group will help you choose boat insurance that will ensure you are protected on and off the water. Request a Boat Insurance quote today! Insure your sailboat, personal watercraft, pontoon boat or bass boat. 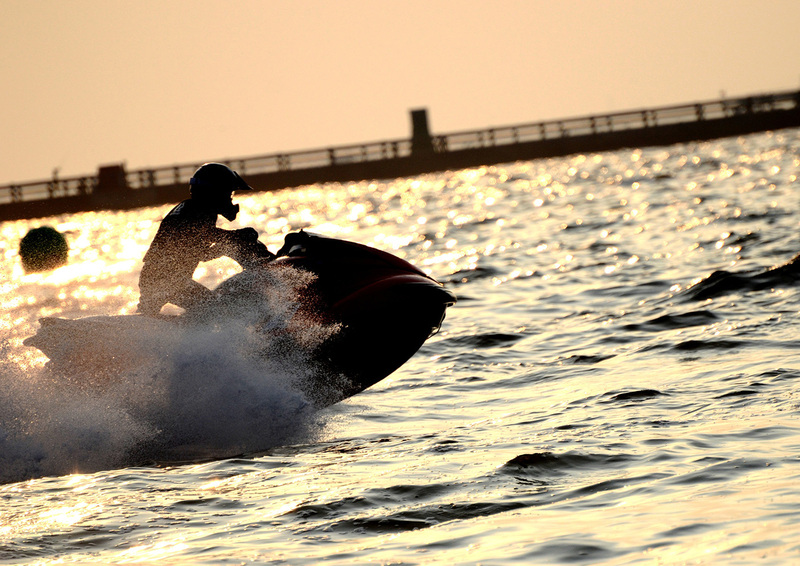 We also offer the option to insure your watercraft year-round. Coverage options are flexible and built to fit your lakeshore lifestyle. Do I need boat insurance in the Winter? Yes. Just because your boat is in storage does not mean you should go without insurance. 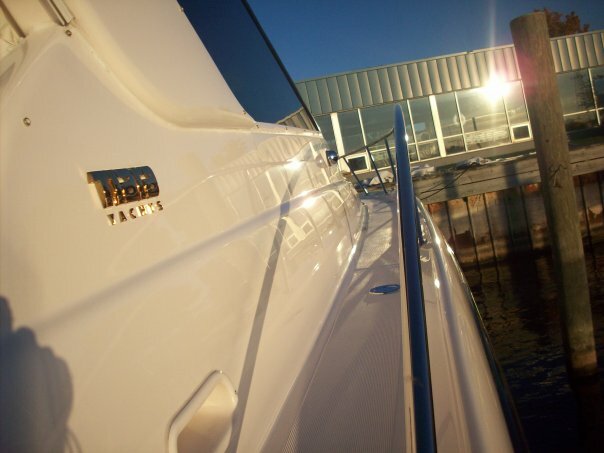 Damages that could cost you a lot of money can still happen when your boat is in storage. If you boat is not insured and damages occur i.e. animals nesting in your boat, moisture in the fuel system, storage facility issues, you will have to pay for the repairs out of your open pocket. We highly recommend continuous boat insurance through the winter months.